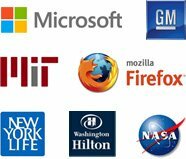 The early lessons of saving start from home. 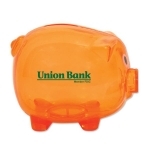 A custom classic piggy bank is the best gifting idea to develop this habit. 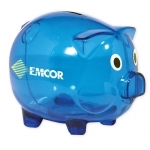 This promotional classic piggy bank is about 5 inches in size. It is handy for the kids to handle. 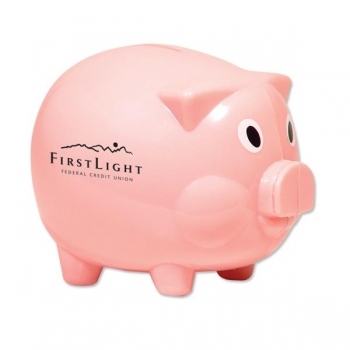 The pink piggy bank gives ample space to imprint your brand name and logo on its surface. Financial discipline is an essential character to be developed in children. 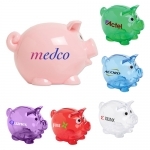 Those entrepreneurs in to banking or mortgage business can definitely propagate their business through this innovative customized classic piggy bank. 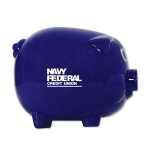 This CPSIA approved toy piggy bank is about 5 inches. 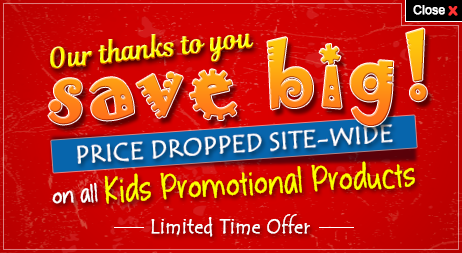 Why not give it a try to promote your business?